#ShoutOutDay to all the people who put up with me on a regular basis. It can't be easy but you do it, and I appreciate that. Happy #ShoutOutDay! We're S/O to one of our favorite volunteers on Twitter - @1MandaBear! 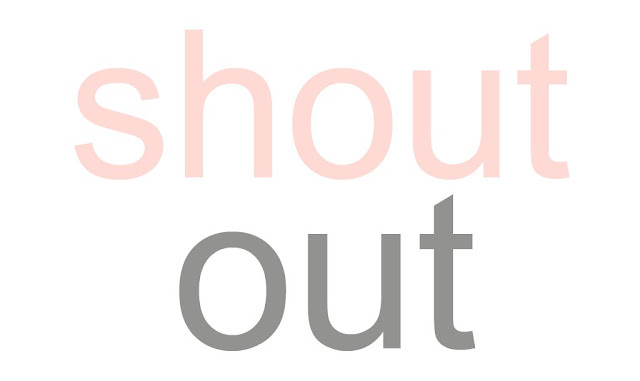 I'm going to suggest @HillaryClinton and @JebBush participate in National #ShoutOutDaytomorrow.